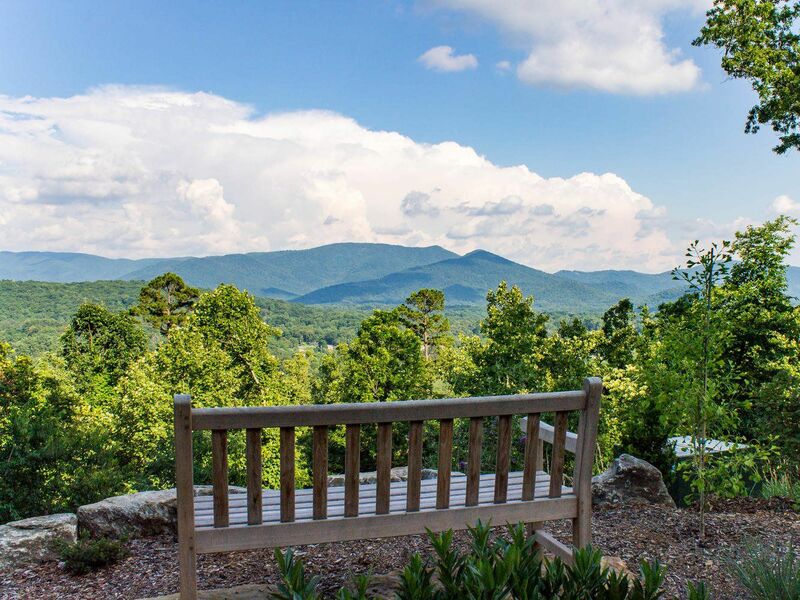 Falcon Ridge at Haw Creek is a new real estate development in the city of Asheville, NC. It is a pristine 42-acre community of 28 home sites and is only minutes from downtown. Falcon Ridge combines the splendor of mountaintop living with the convenience of a short commute. 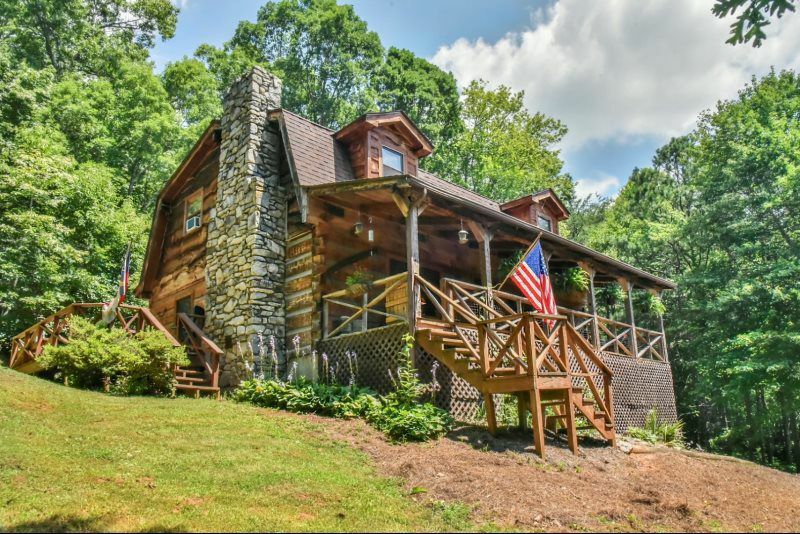 It offers a close proximity to schools, libraries, and other services making it an ideal location in the heart of the Blue Ridge Mountains.